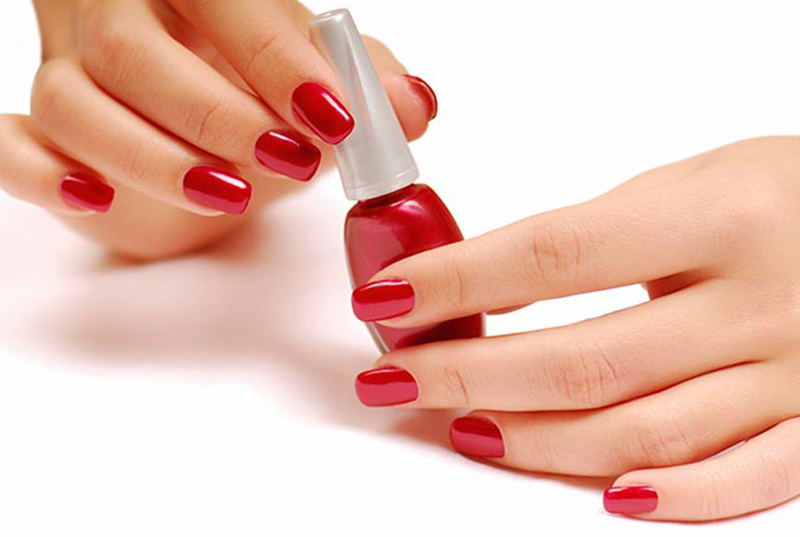 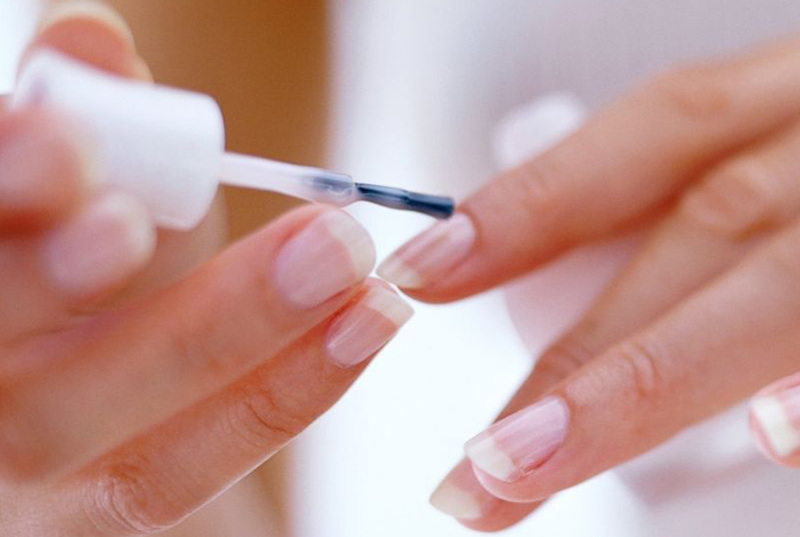 Top tricks for a perfect manicure at home! 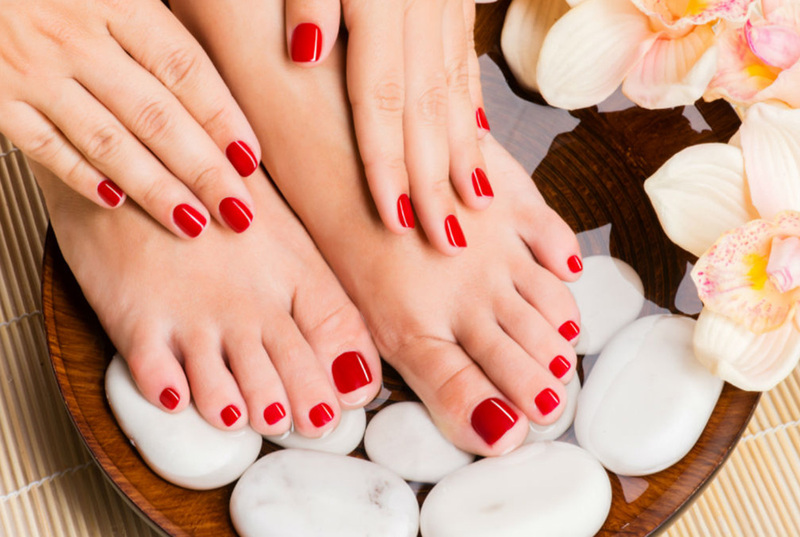 How to get perfect toe nails! 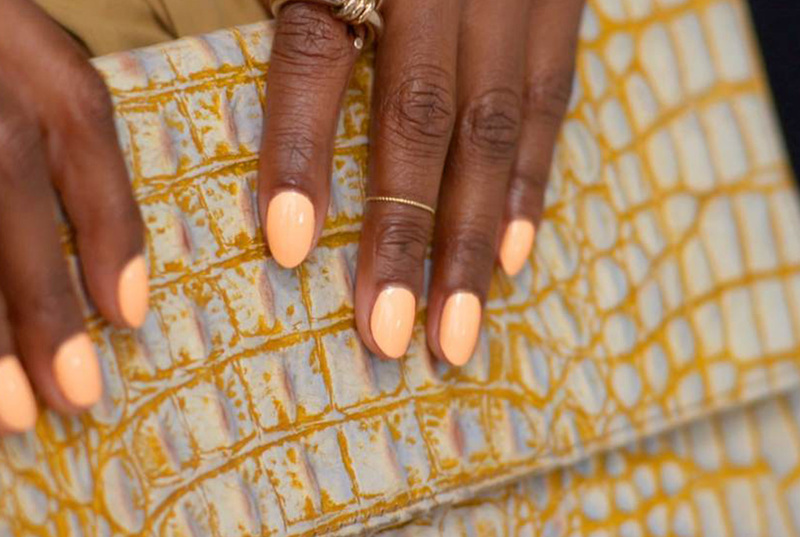 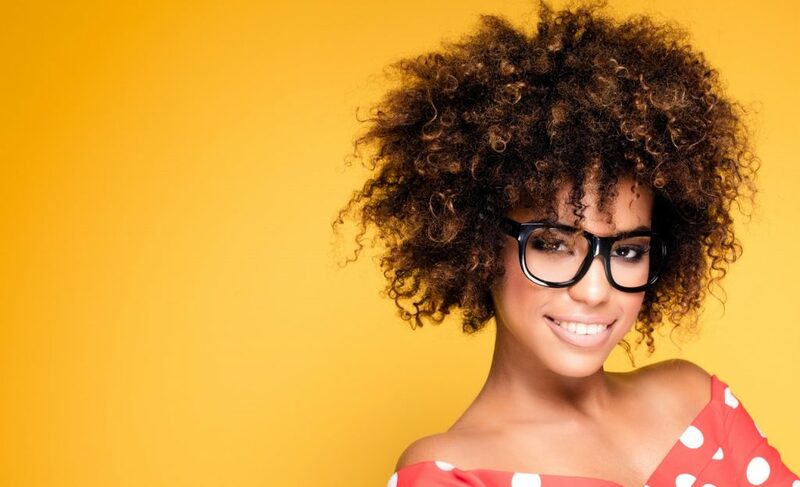 Summer nail colours for darker skin! 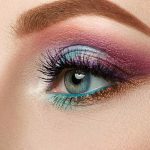 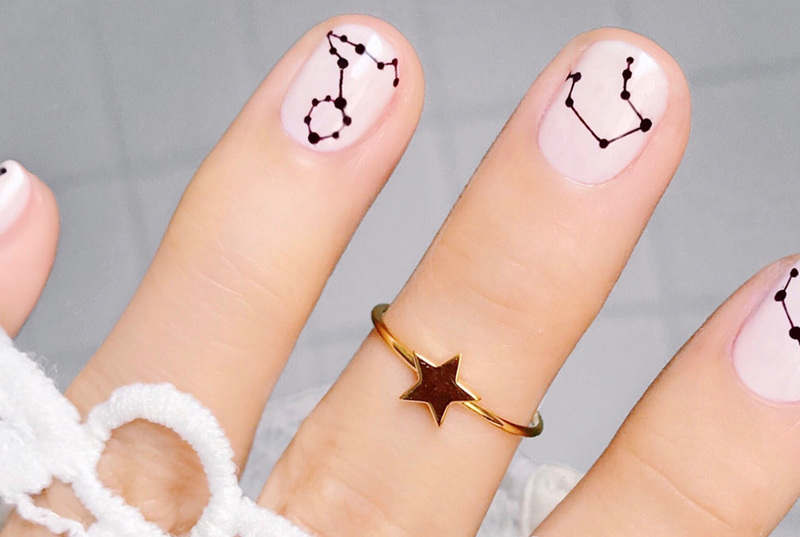 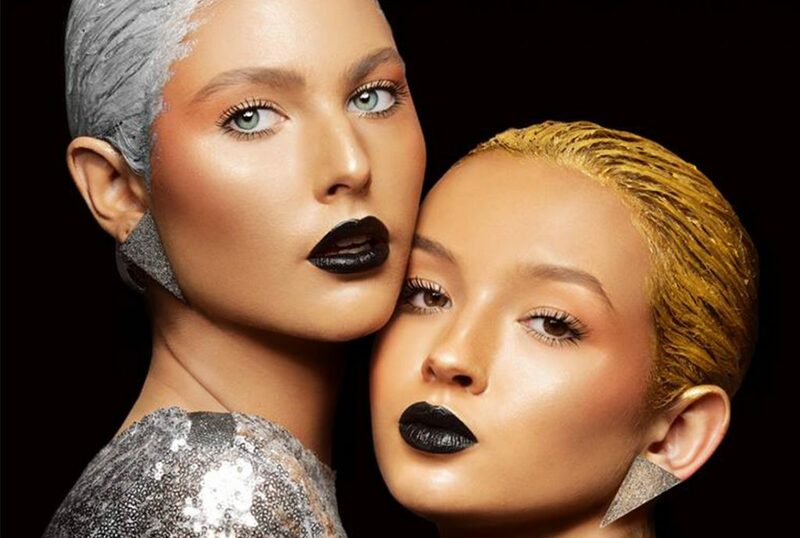 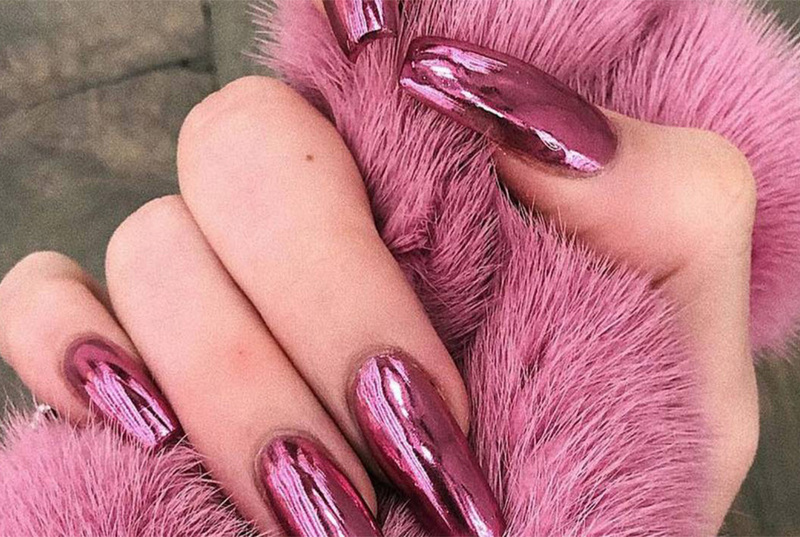 8 Fall nail trends that are about to be huge for 2019! 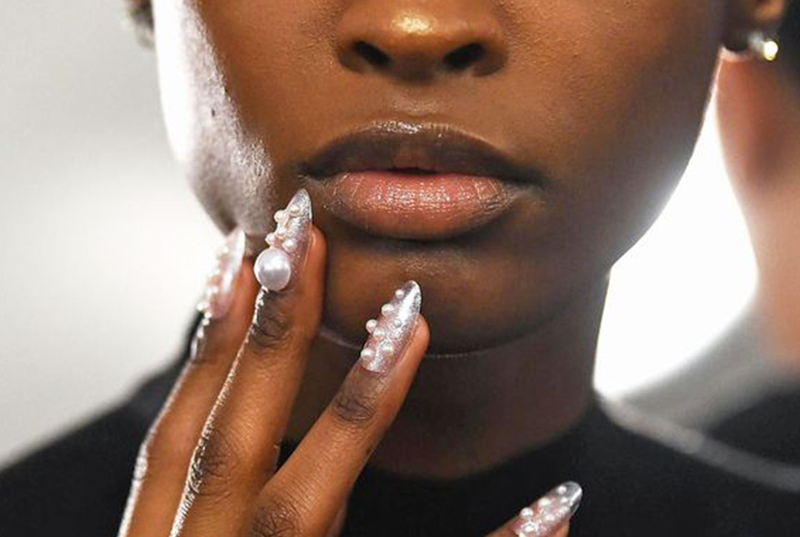 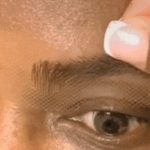 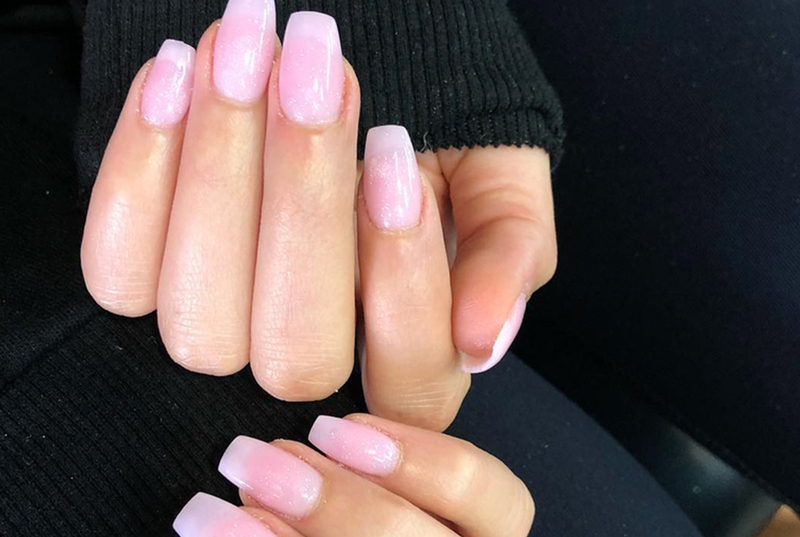 Acrylic nails are the best way to achieve a long-lasting mani… but at what cost? 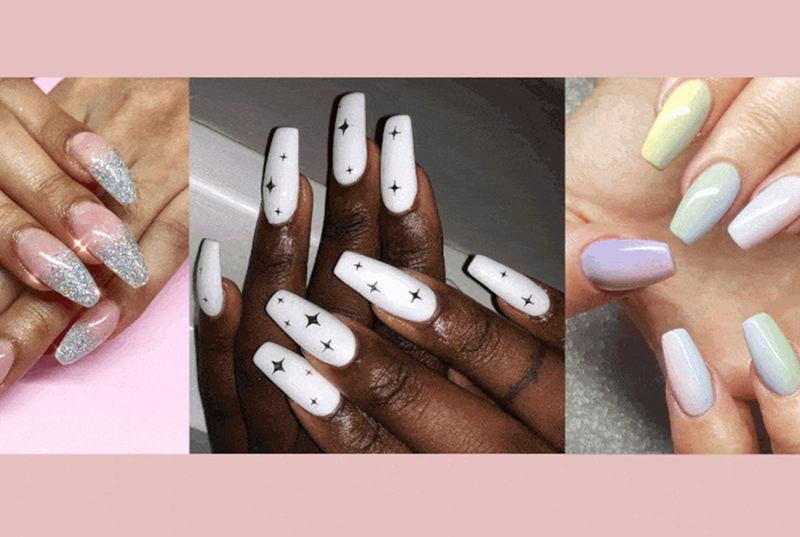 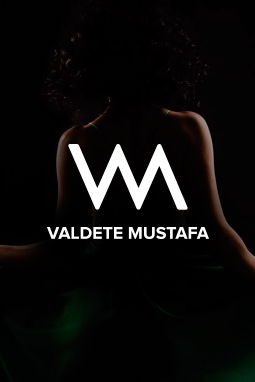 15 Ballerina nail shapes and designs to copy! 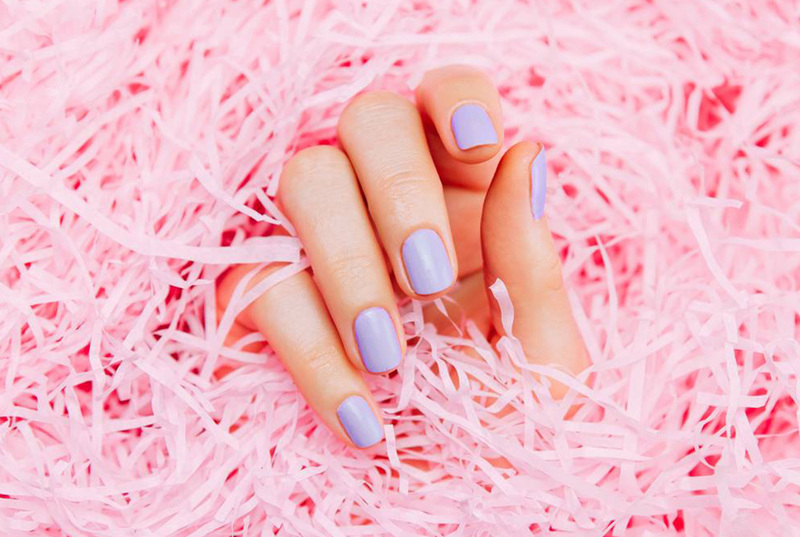 Everything you ever need to know about Dip Powder manicures!